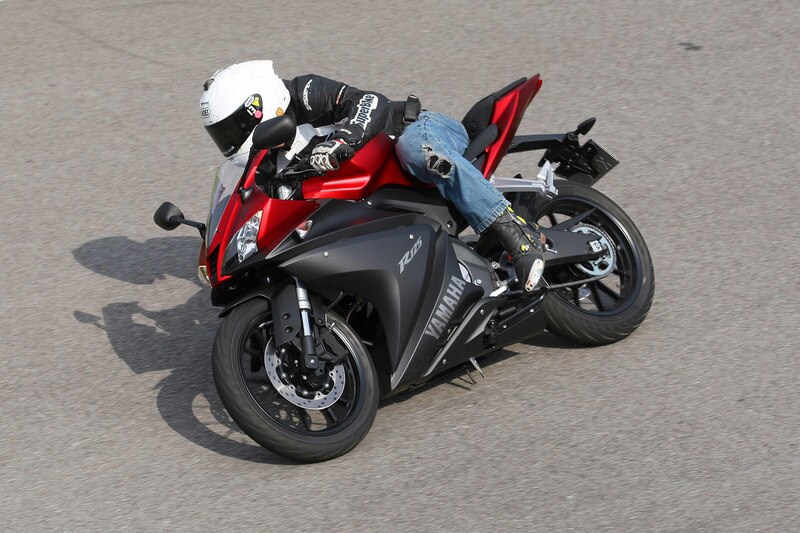 We’ve just tested the 2014 Yamaha YZF-R125 in Spain. It’s a learner-legal 125, so of course the power hasn’t changed, that’s capped at 15bhp. But it does look sharper, handle better and stop quicker thanks to the upgrades. And, thanks to a new fuel injection system, you get more miles for your gallon and a whisper more power and torque lower down in the rev range. What more could you want at 17? We spent a day razzing around the mountains near Barcelona and sneaked in a few laps of a kart circuit to boot. The most important thing about a sports 125? Getting your knee down, of course, and the new Yamaha’s chassis is more than up to the job. Er, yes, you’ll be needing knee sliders. And new jeans. 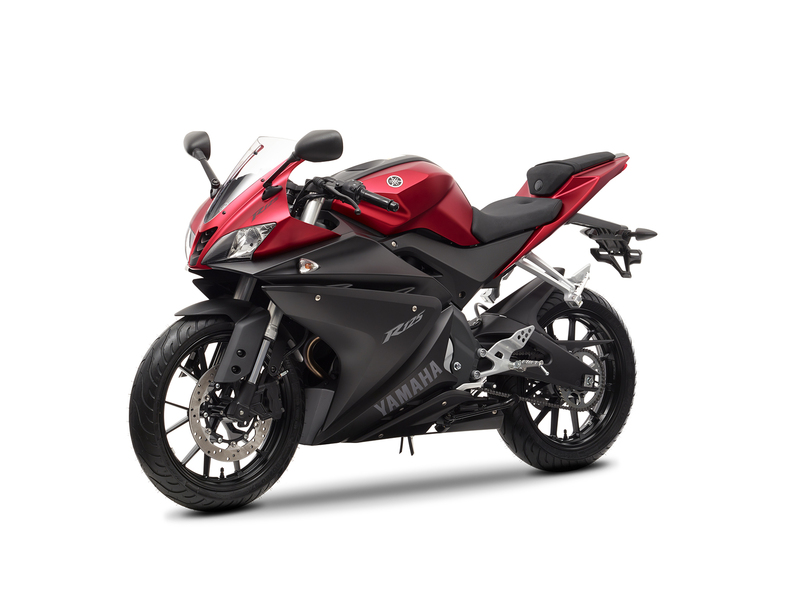 The 2014 YZF-R125 is available in UK dealers now and will cost you £4,349. Read the full review in the July 2014 issue of SuperBike magazine.